Street art has a prominent role in New York City’s history, and has been immortalized in numerous books, movies and television shows. But it’s come a long way from the days of subway car graffiti and being outlawed as vandalism. 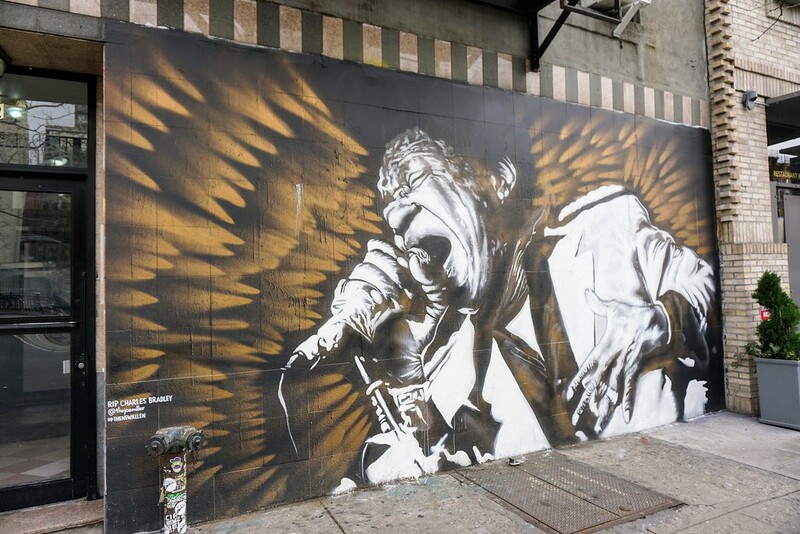 Today, street artists have tremendous notoriety with commissioned works in prominent spaces. 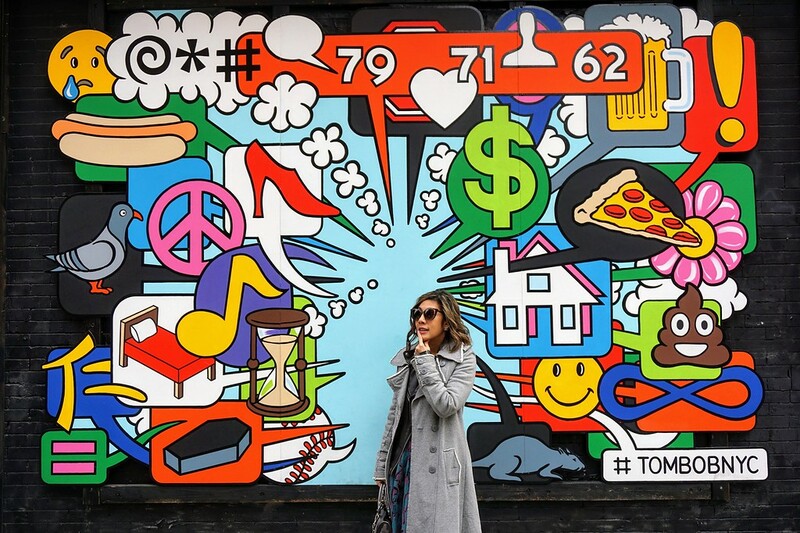 Many still produce provocative pieces with political and social messages, but street artists now have large followings that have allowed them to move seamlessly into the commercial art world. So as you walk around the city, consider that you might be looking at the work of the next Basquiat! 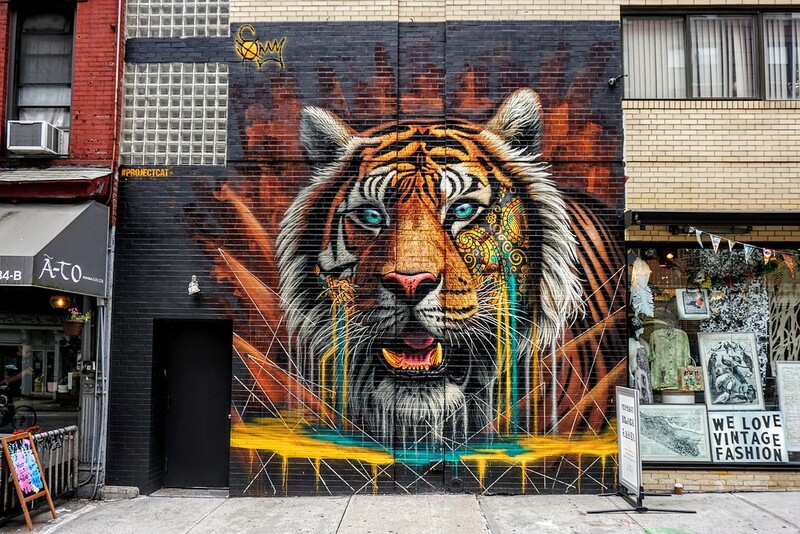 New York City is home to many incredible street artists, but it also attracts talent from all over the world. 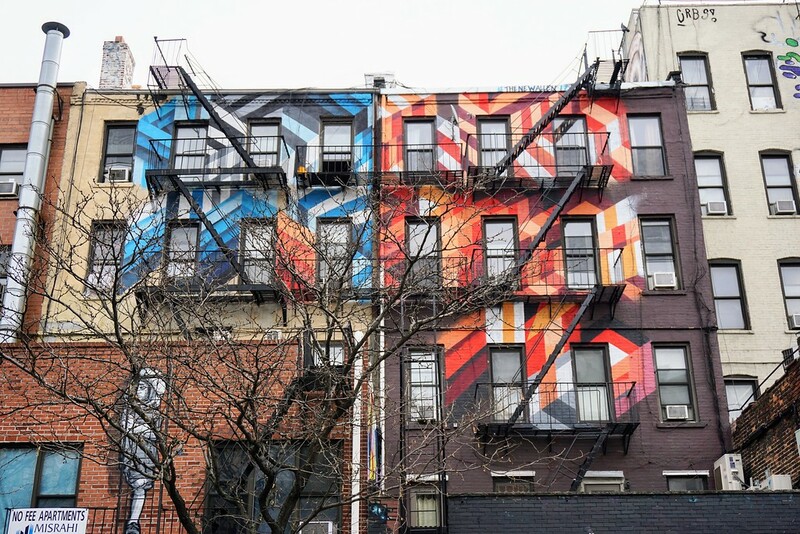 While there are known street art hubs like the Bushwick Collective and Coney Art Walls, there are still many pieces to be discovered in and around Manhattan. 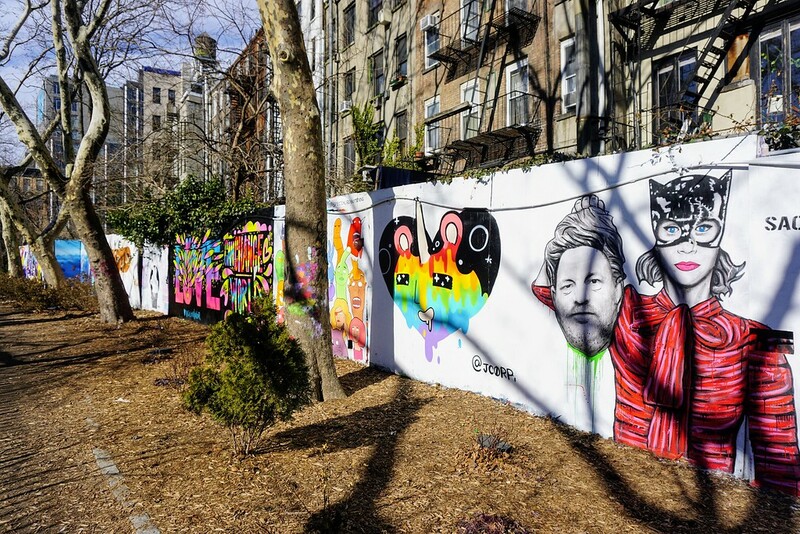 Street art lovers can spot great works all over the city, but the rotating outdoor gallery in the trendy SoHo and Lower East Side neighborhoods is a fun place to start. Located just a block away is the First Street Green Art Park, a community garden and open art space. In a wonderful example of neighborhood revitalization, a derelict building lot was re-purposed into a lively public space. The park features several walls adorned by works of many street artists. On the opposite side of Houston Street, you’ll find a space occupied by trendy retailer Rag & Bone. The west wall of the store facing Elizabeth Street is another spot you’ll always find fresh street art from famous artists like Buff Monster and James Goldcrown (of Love Wall fame). 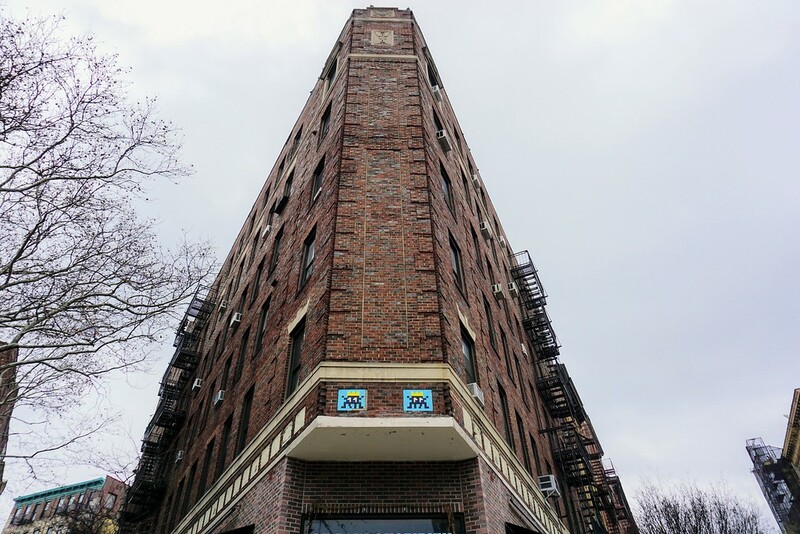 From Houston Street, a short walk down Lafayette should also yield some street art treasures. One of our favorite finds from 2017 was a piece by South African artist Sonny. In partnership with Discovery Communications, the artwork sought to bring awareness to Project CAT, which stands for Conserving Acres for Tigers. Project CAT aims to conserve nearly a million acres of protected land on the border of India and Bhutan to ensure a healthy habitat for tigers. Another stretch with a number of stunning murals is Allen Street. 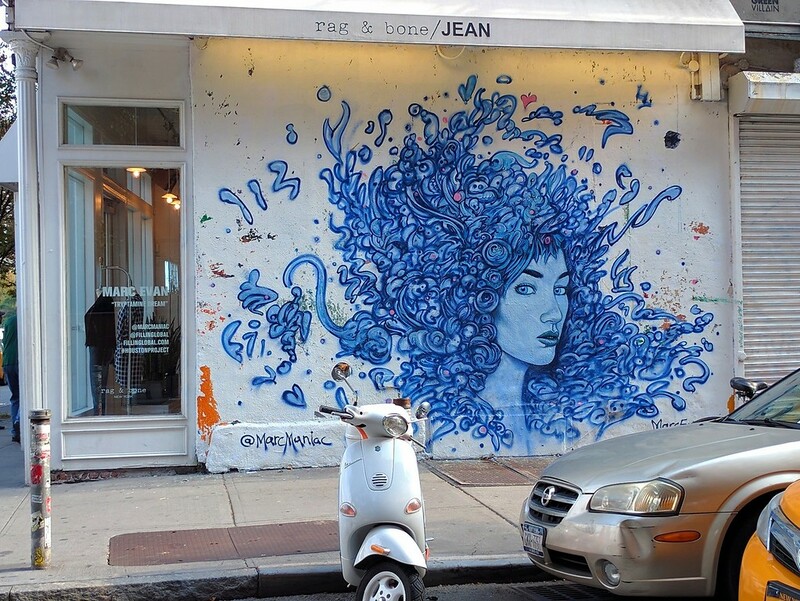 The New Allen is an art foundation created by Franco Noriega and Milan Kelez that brings together street artists from around the world to transform Allen Street into the city’s premiere street art gallery. But besides these prime locations, simply wandering the area you’re likely to come across many wonderful pieces. Just remember it could be hiding anywhere: don’t overlook entryways, and always remember to look up! Guest writer: Lynn and Justin of Mad Hatters NYC. 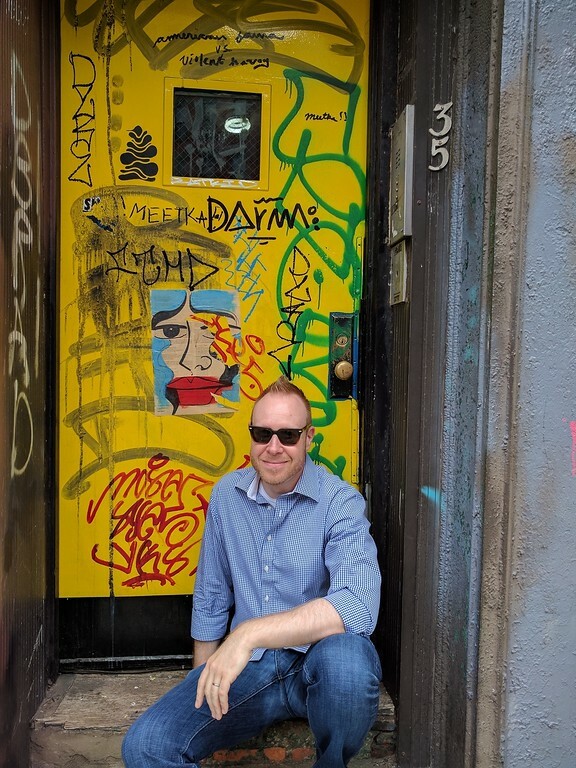 We blog about our adventures in New York City as well as our escapes from it. New York City is a year-round destination and we love featuring everything it has to offer, like art, seasonal activities, and of course, food. But every once in a while our spirit of exploration takes us beyond the city limits, and we love sharing that too. We hope to inspire more seeing, more doing and more eating through our exploits. 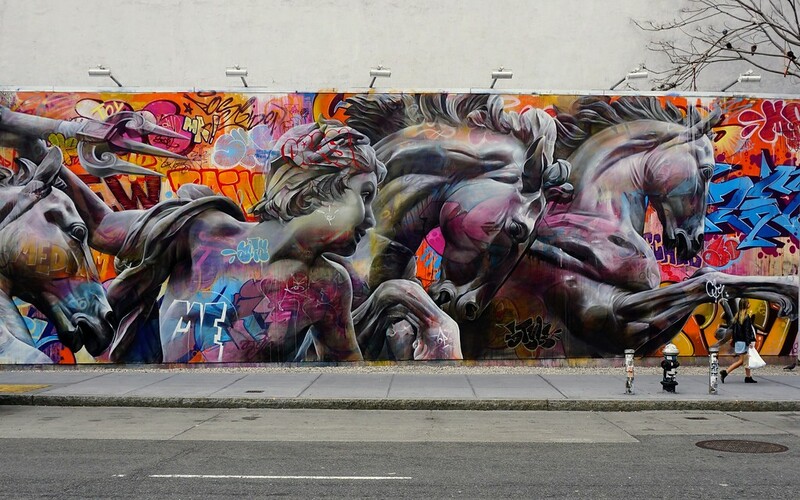 Thank you Lynn and Justin from Mad Hatters NYC for sharing New York City’s best street art locations! 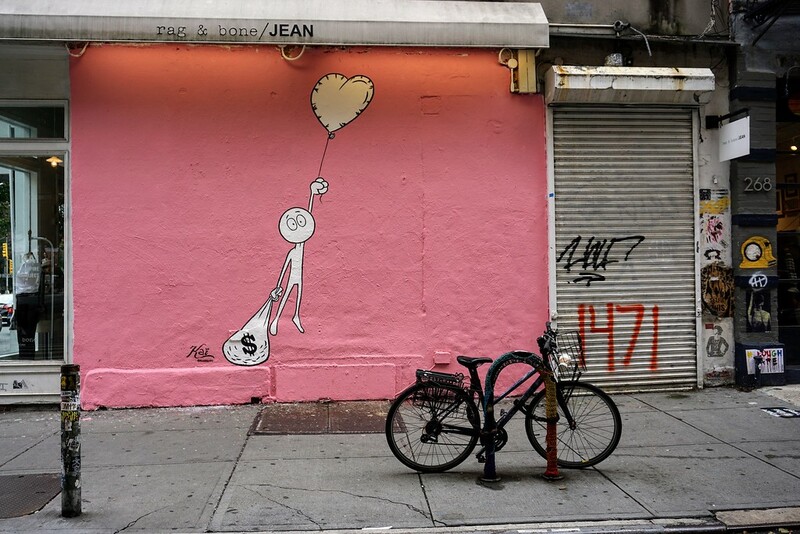 Your article was amazing, so glad to have some great New York art on our site! Great street art. Shows that graffiti is not always bad. There is so much beautiful art in the world, definitely lots that is not bad. Wow they are so beautiful ! 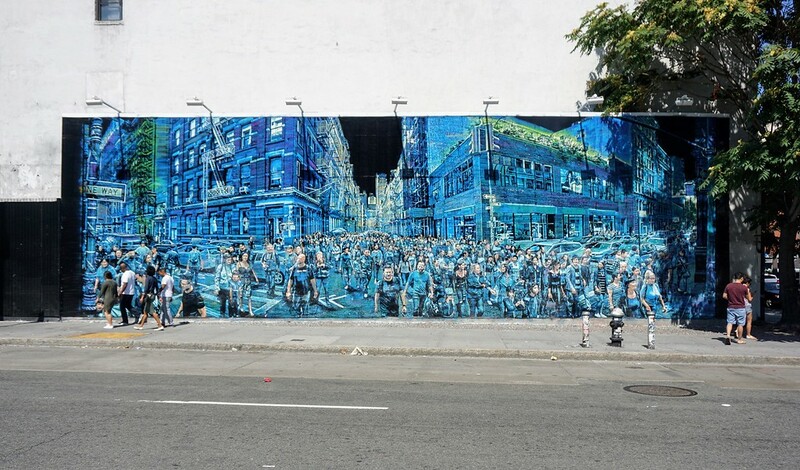 It’s quite amazing to see how street art has evolved to make our streets way more attractive ! We totally agree. Street art has a way of really bringing beauty to a neighborhood.